Give your career, and your future, a big boost at the eighth annual Southern Maryland Hiring Event and Apprenticeship Fair on Tuesday, April 30, 2019. The event is hosted by the Tri-County Council for Southern Maryland and will be held from 10:30 am to 4:30 pm at the Hollywood Volunteer Fire Department, which is located at 24801 Three Notch Road in Hollywood, Md. With the hashtag #TCCSMDGetHired, the event’s focus will be “Jobs, Jobs, Jobs”! The purpose is to unite local community talent with local career opportunities. This is Southern Maryland’s largest hiring event, and this year it includes a host of local apprenticeship programs. There are already 70 hiring businesses ready to meet the job seekers in the area. Participants could be asked to participate in on-the-spot interviews. Companies that are participating have vacancies now and are looking to fill full-time, part-time, and apprenticeship positions. This job fair event is free and open to the public. Register now and upload your resume so participating companies can get a look at your application before the event April 30. Please fill in the online form to register for the Hiring Event and Apprenticeship Fair. Doors will open to the businesses at 7:30 am. The day will start with Business2Business Breakfast & Networking from 8 to 10:15 am, with guest speakers at 9:15 am. The doors will open to jobseekers at 10:30 am and the event will continue until 4:30 pm. Box lunches will be available from 12:30 to 2 pm. 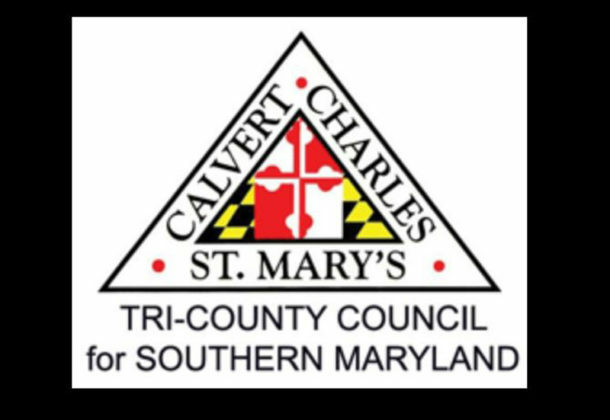 Contact the Tri-County Council for Southern Maryland at yturner@tccsmd.org for more information. Stay connected with the Tri-County Council to stay up-to-date on all the new for this event and workforce development in Southern Maryland on LinkedIn. For more about Lexington Park, visit the St. Mary’s County Community Development Corporation’s Leader member page.